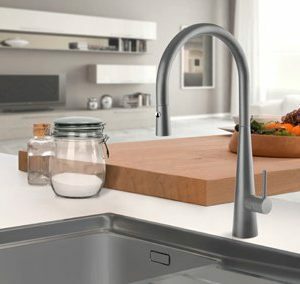 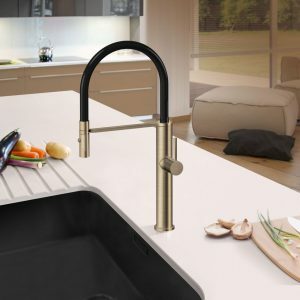 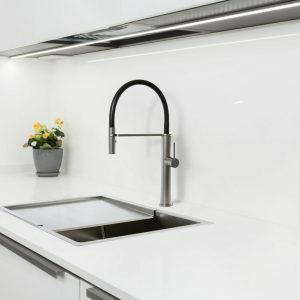 An elegant and functional choice for your kitchen, the Luca Sink mixer features contrasting chrome and black surfaces, and it makes a stunning addition to your space. 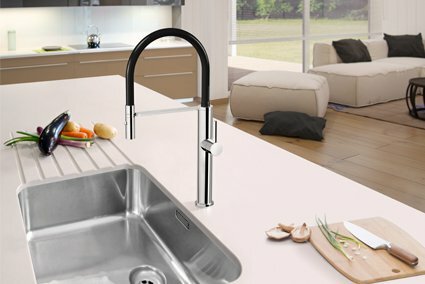 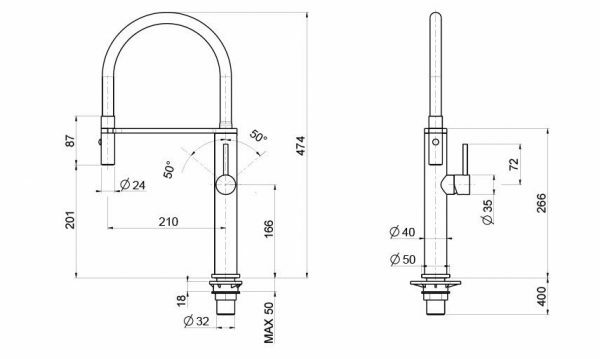 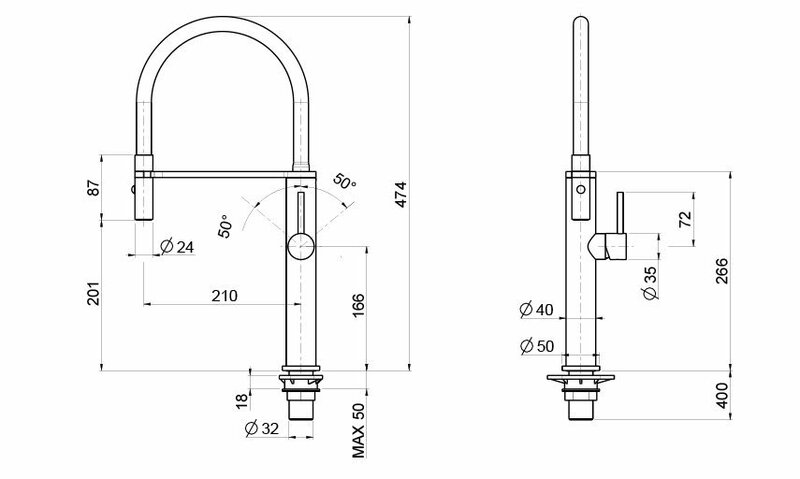 Thanks to its 6-star WELS rating, the Linsol Luca Sink Mixer greatly minimises water consumption. 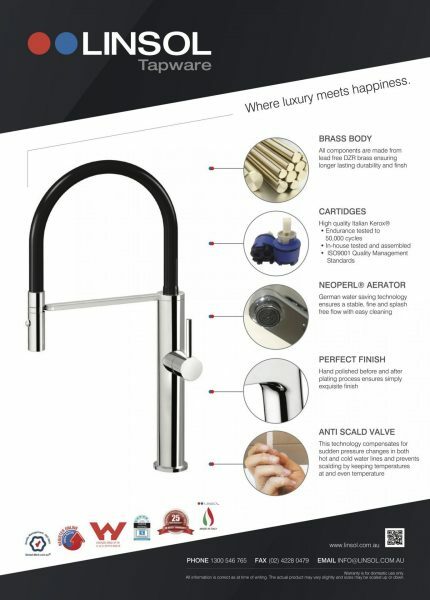 The mixer has a 25mm cartridge featuring anti-scald technology, preventing the release of extremely hot water in case of burns.